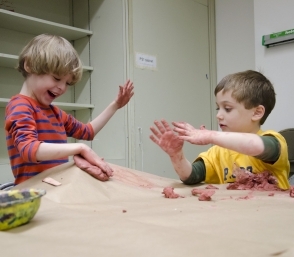 Check back in late summer for a NEW museum adventure for ages 4–6! Calendar View a listing by month of programs for families of all ages. 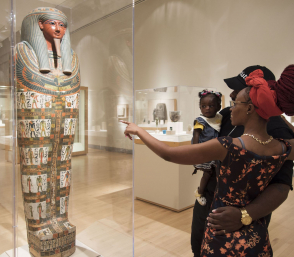 Birthday Parties Celebrate at the Brooklyn Museum! Available to Trendsetter-level Members and above. Questions? Email the Family Programs Coordinator.